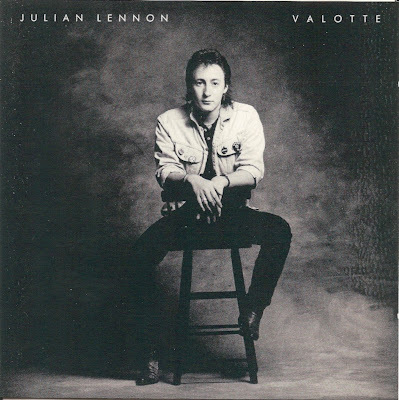 John Charles Julian Lennon (born 8 April 1963) is an English musician, songwriter, actor, and photographer. 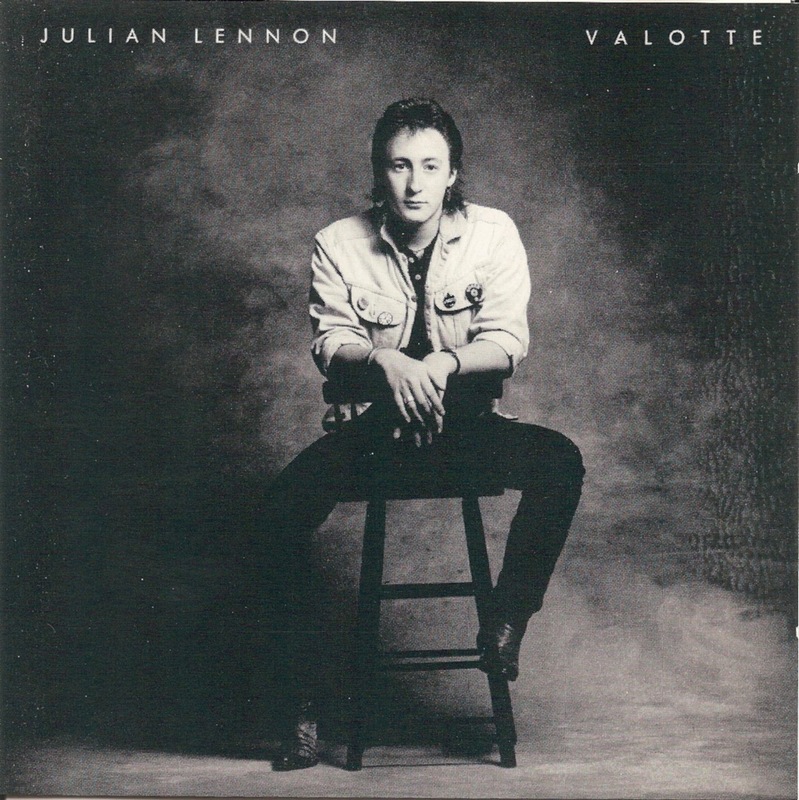 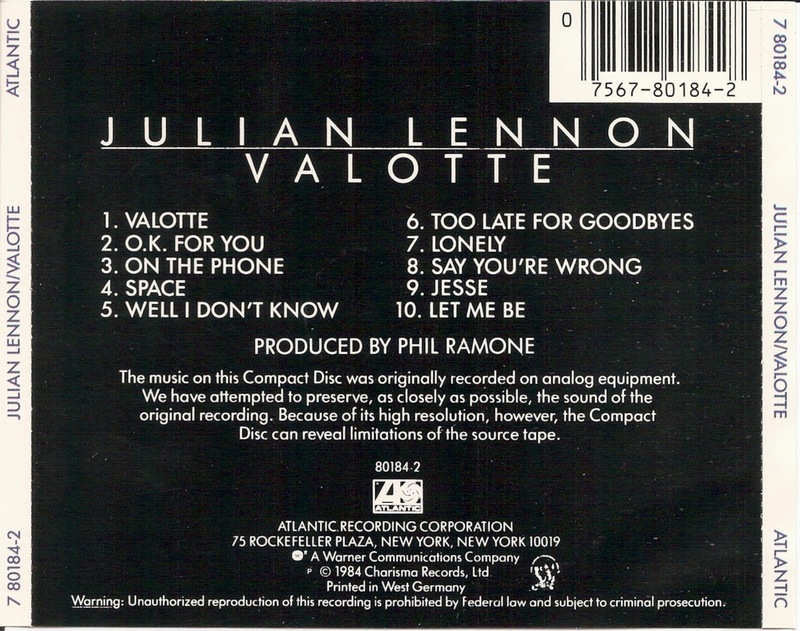 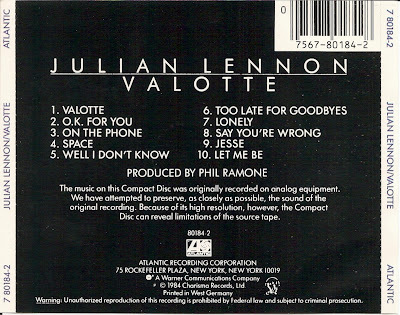 Valotte is the debut album by singer-songwriter Julian Lennon. 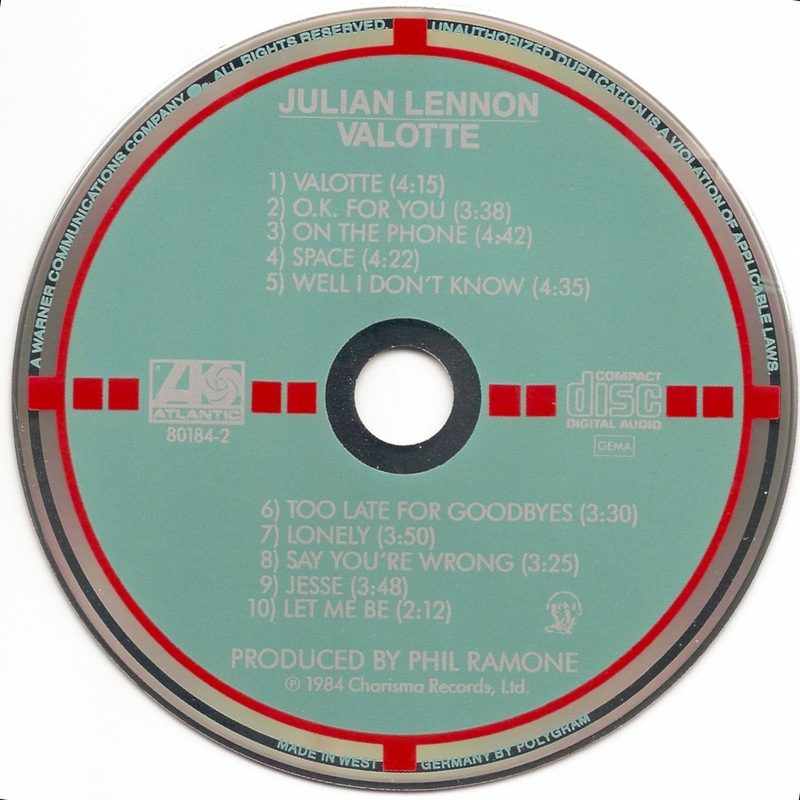 It was released on October 15, 1984 on Atlantic Records.